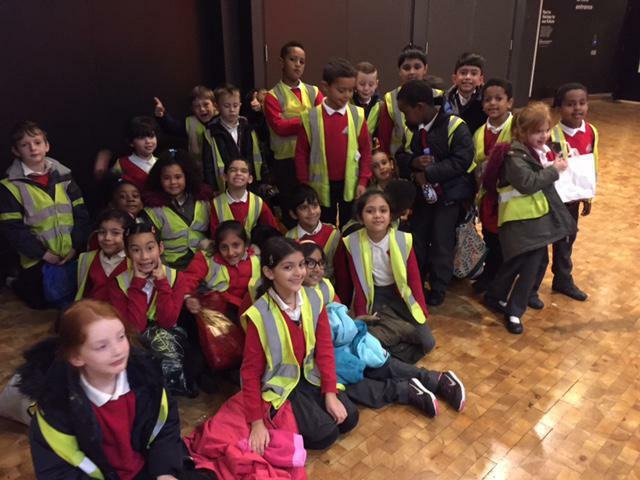 Year 3 went to see the London Symphony Orchestra perform at the Barbican Theatre in London. The classical concert celebrated the storyteller Roald Dahl’s 100th birthday with pieces of music that represented his life. The children got to hear an eclectic range of numbers, including Beethoven and James Bond. 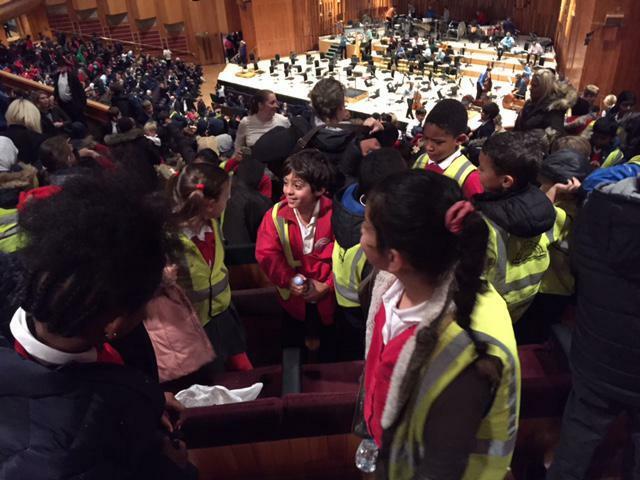 The Year 3 children were amazed at the number of musicians and instruments that made up the orchestra.